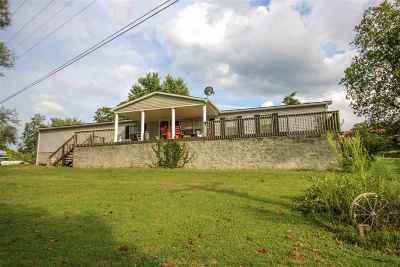 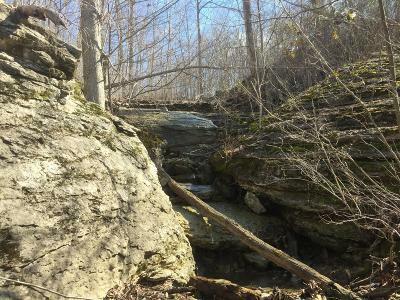 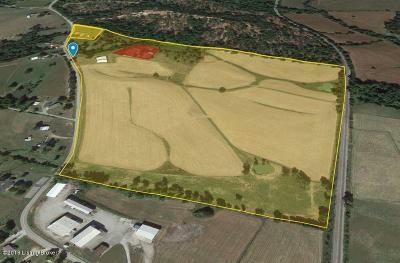 Recreational Land and Property in Kentucky. 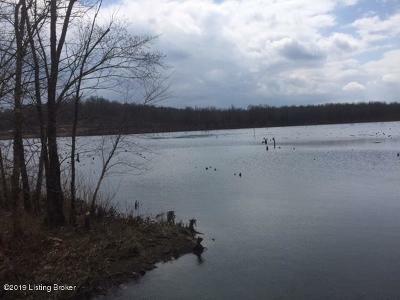 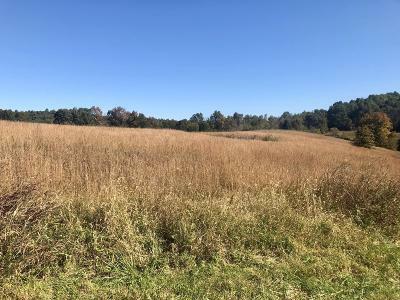 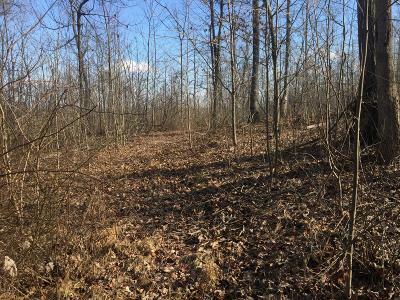 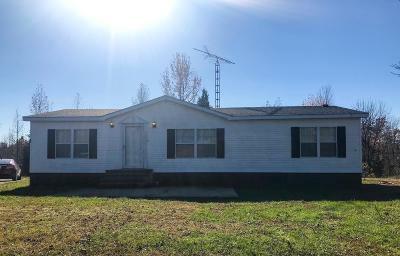 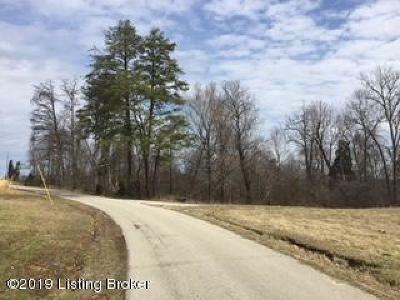 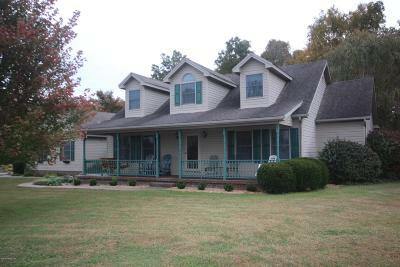 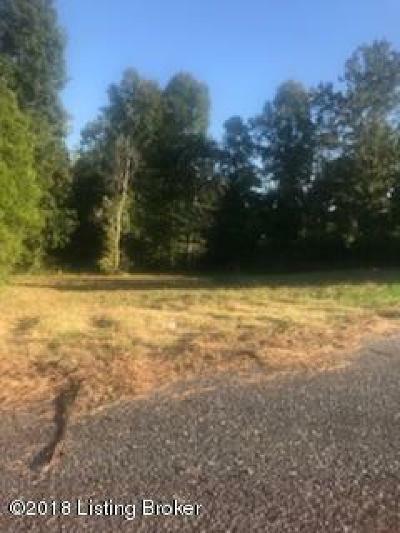 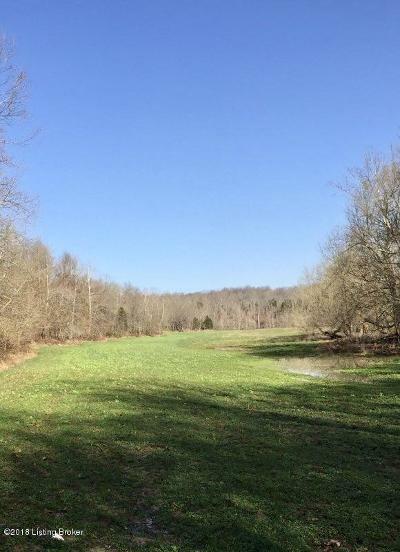 Find acreage for hunting, recreation, lakefront land Kentucky. 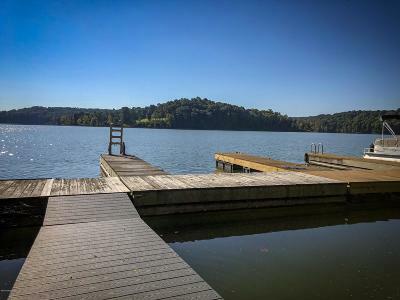 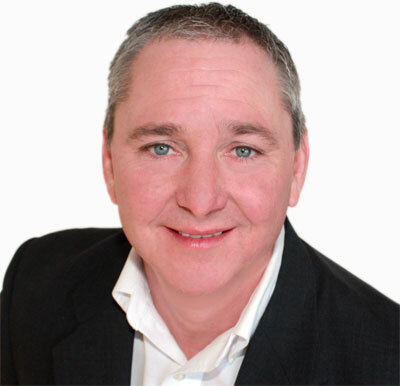 Find your dream recreational property in Kentucky.